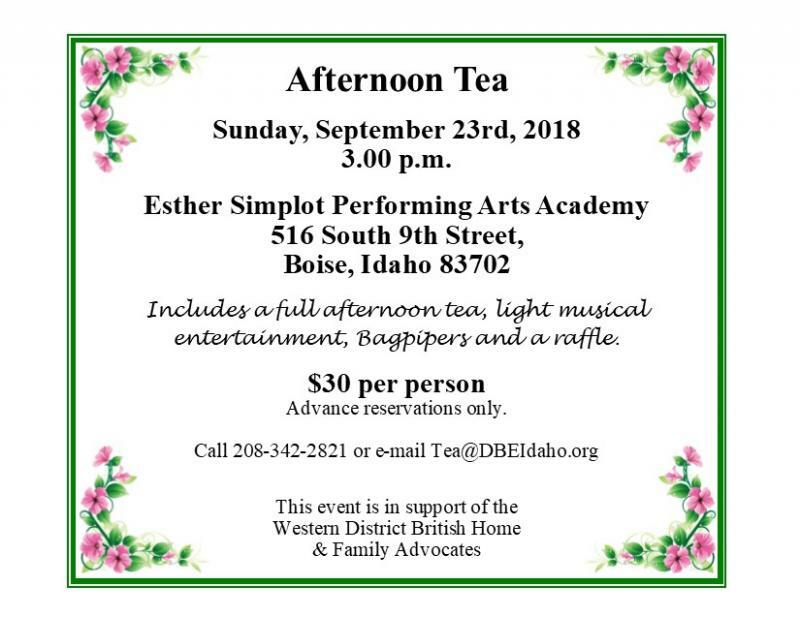 Includes a full afternoon tea, light musical entertainment, and a raffle. enlarge the invitation to find the phone number to call. 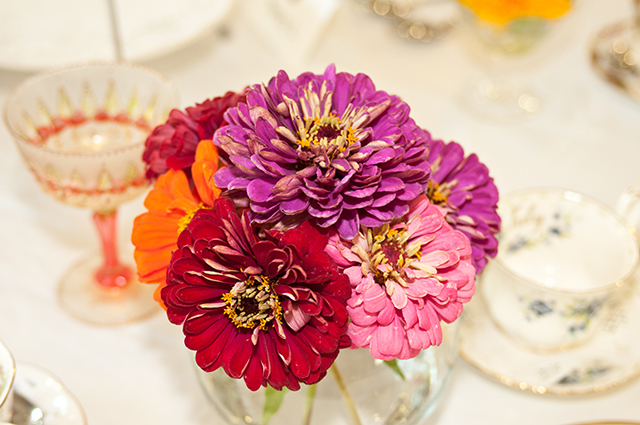 We will contact you directly to arrange for payment and delivery of the tea tickets.